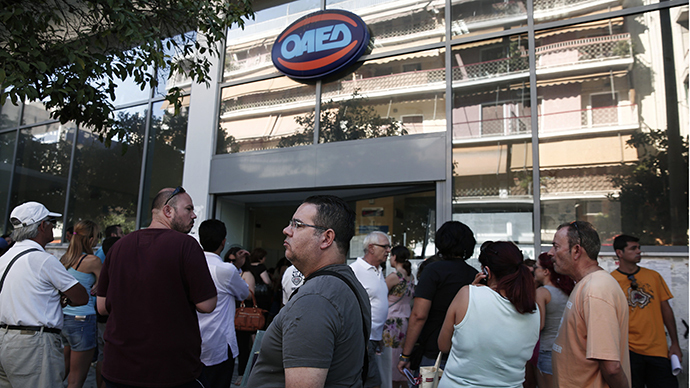 Greece’s jobless rate hit a new record high of 27.6 percent in May. Youth unemployment neared 65 percent as austerity measures continue to stall economic growth. 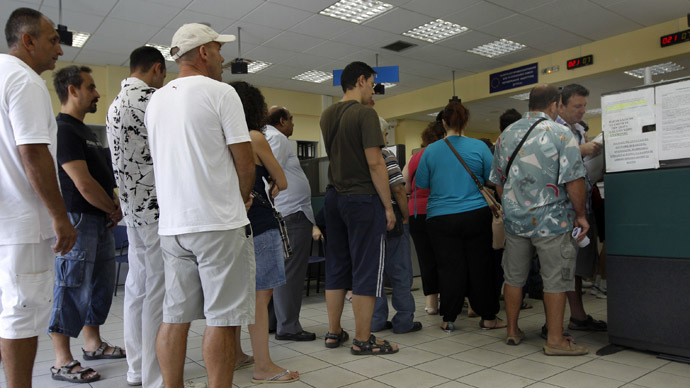 Unemployment in May jumped nearly a percentage point compared to April’s 26.9 percent, according to the state statistics agency ELSTAT. The young have been hit the hardest, with unemployment rising to 64.9 percent among 15-24 year olds. 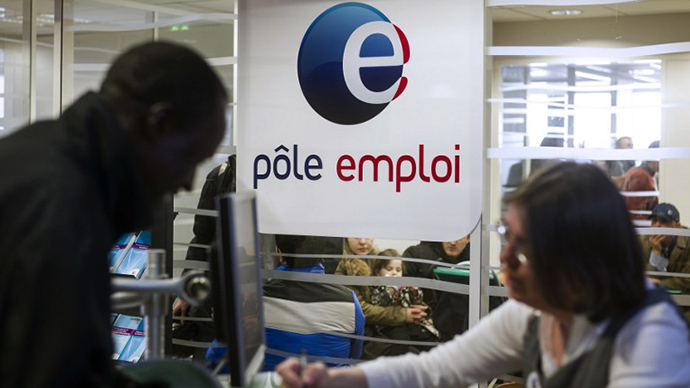 The number of unemployed people in the country is now 1.38 million, an increase of 30,558 compared with April, the highest since ELSTAT began publishing jobless data in 2006. Since the start of the crisis in 2009, unemployment in Greece has more than tripled and is more than twice the average 12.1 percent rate of the euro zone. 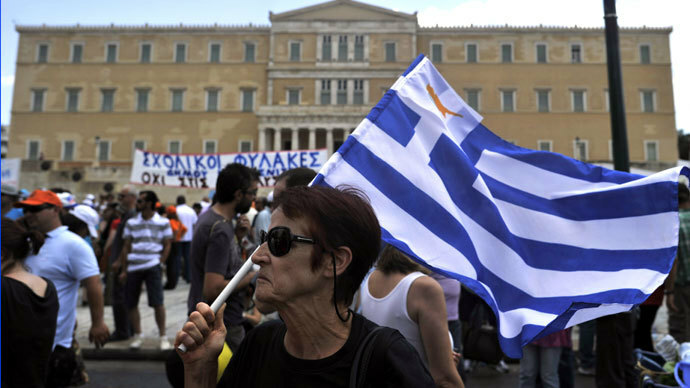 Eurostat data showed 26.9 percent unemployment for Greece and a 26.3 percent rate for Spain. 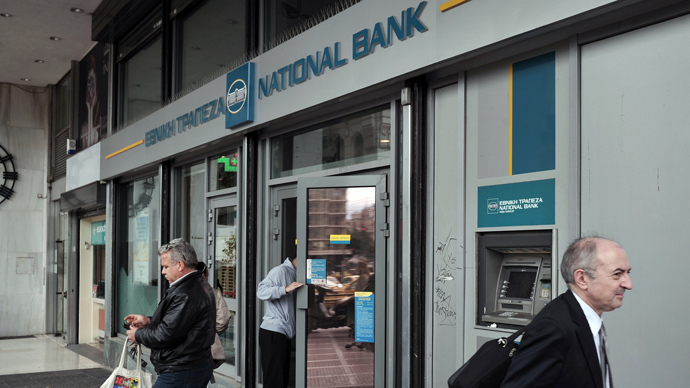 The central bank of Greece predicts unemployment will peak at 28 percent before it begins to taper in 2015. Greece has received over $315 billion (240 billion euros) since 2010, as the EU seeks to help pull the troubled member state out of a deep 6-year recession which has spread throughout the continent, but in return, the government has promised its troika of lenders to lay off more than 25,000 civil servants.